Victory is sweet, but how you handle yourself in defeat is often more telling. 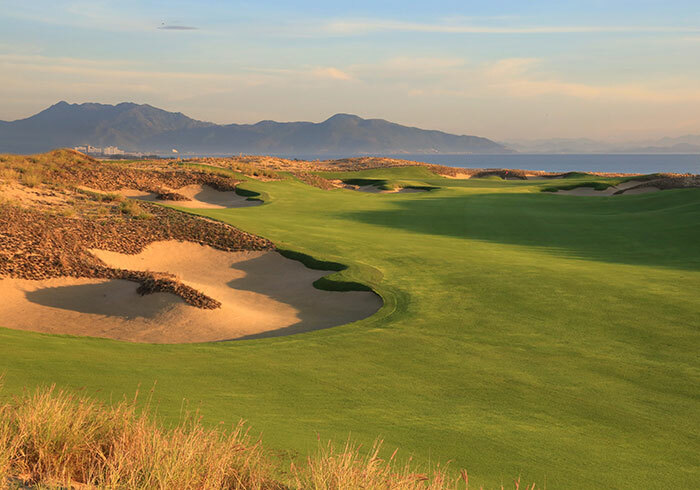 If you truly want to succeed at golf, business, life – any endeavor – you have to fully commit to it. It's not enough to only want it. 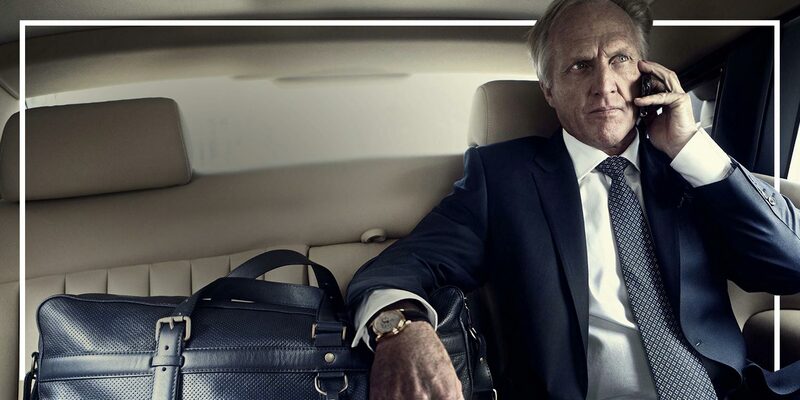 Being the best you can be is infinite. There's always room to grow. 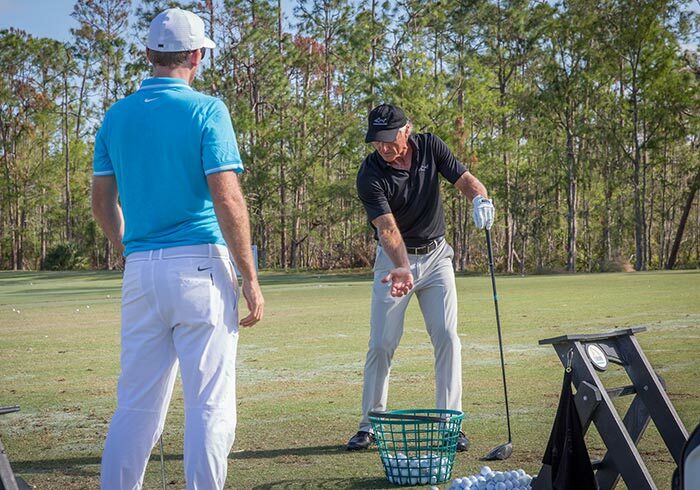 There's always something new to learn. 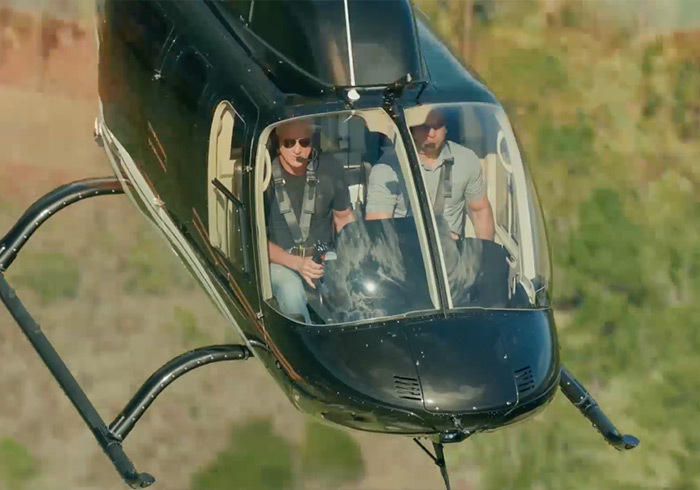 And there's always something new to do. 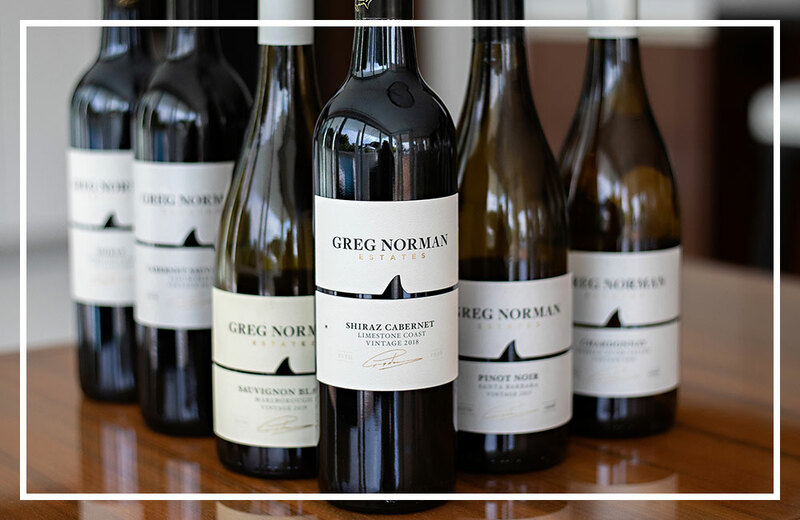 Founded in 1996, Greg Norman Estates is an internationally recognized collection of 11 varietals from Australia, California and New Zealand. 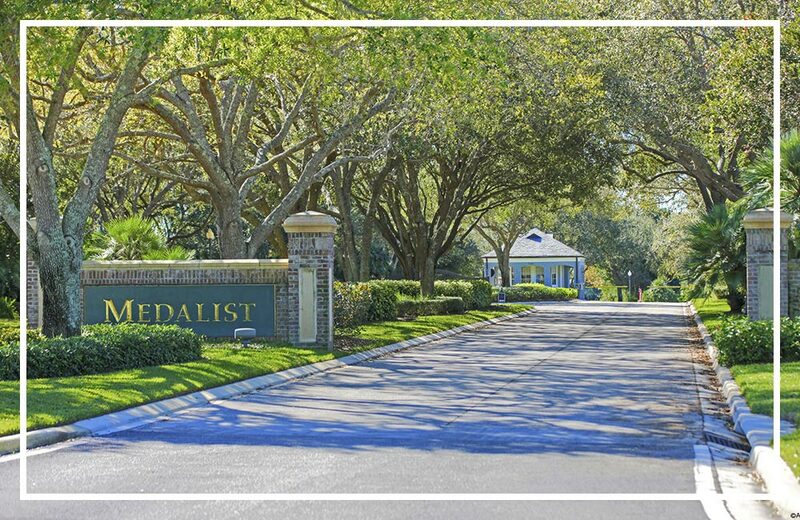 With fourteen 90+ point scores to its record, Greg Norman Estates has earned countless accolades from Wine Spectator and Wine Enthusiast and rivals top brands. 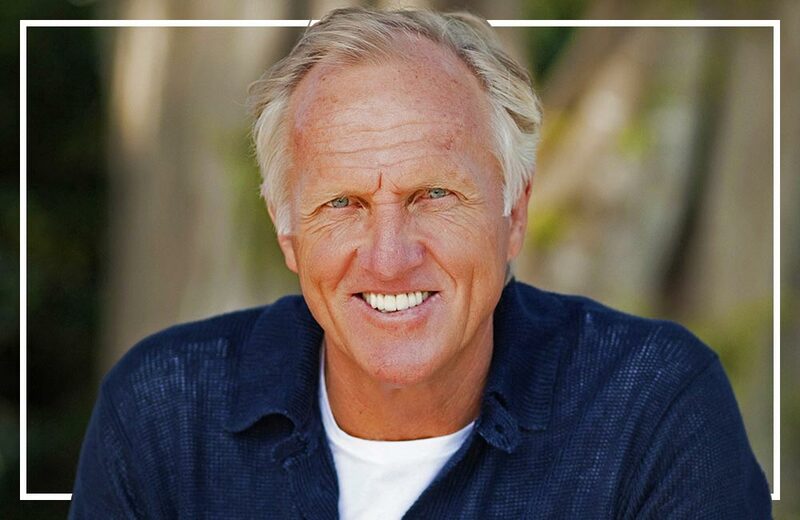 Greg Norman Eyewear combines bold and dynamic designs with innovative manufacturing processes to deliver high quality prescription, polarized and lifestyle-inspired eyewear. 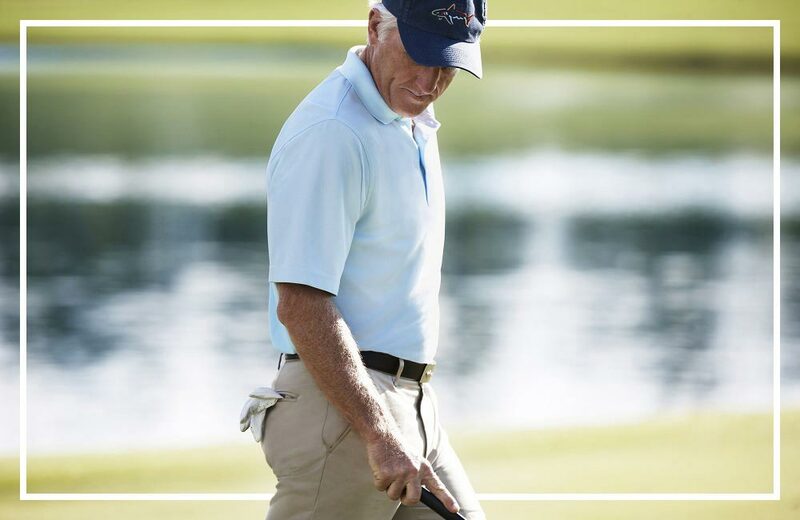 On the golf course, out sailing, or enjoying drinks in the clubhouse, Greg Norman Eyewear allows you to look your best and keep your eyes on the game. 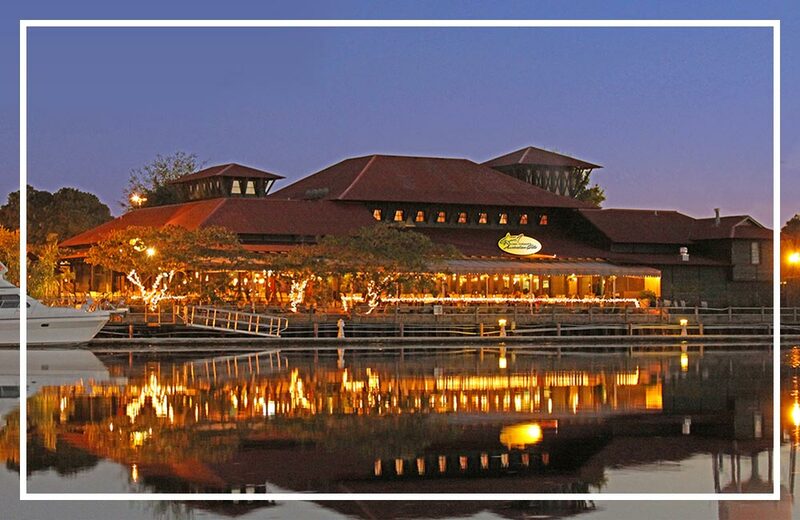 Greg Norman’s Australian Grille is an Australian heritage restaurant on the waterfront at Barefoot Landing in Myrtle Beach, SC. 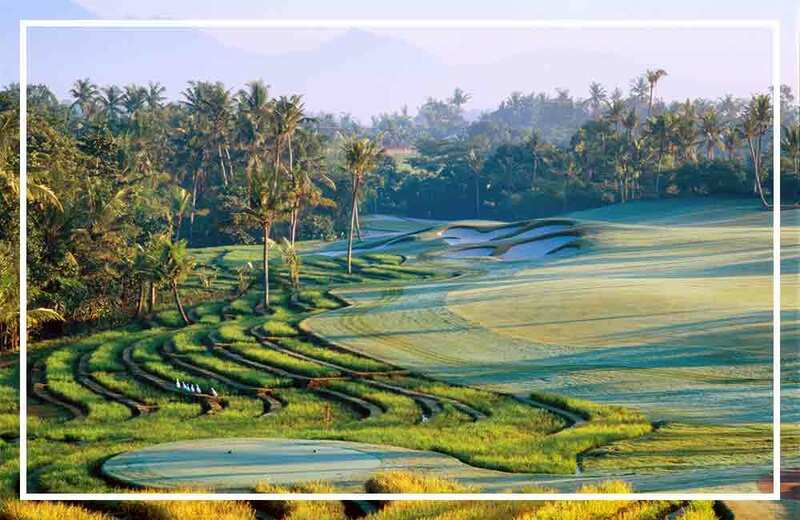 Its innovative menu features exotic Australian fare and a wine list that has received the Wine Spectator Award of Excellence for over a decade. 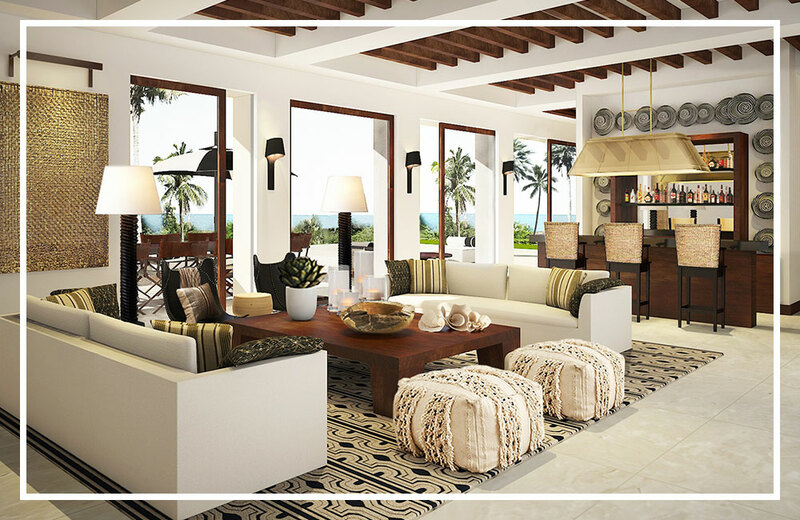 And the ambiance? It transports you. 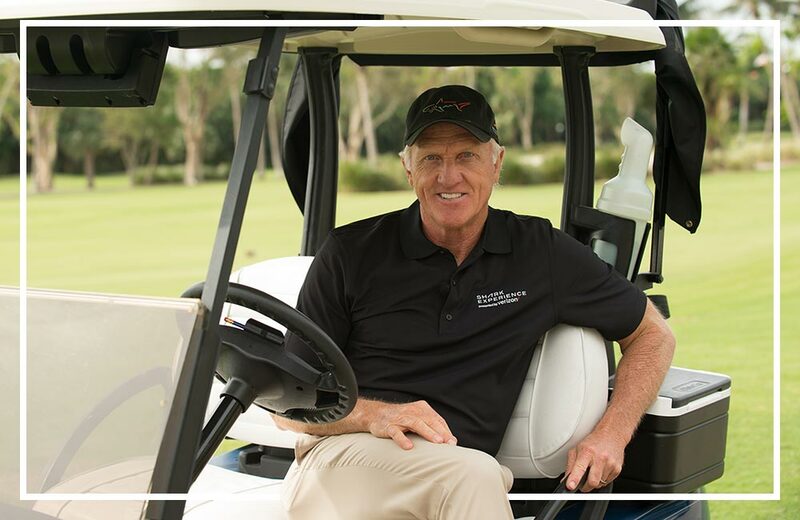 Since 2006, Greg Norman has partnered with a world-leading source for specialty and game meats to deliver his own brand of prime Wagyu beef, Greg Norman Australian Prime. A favorite of chefs, restauranteurs and consumers across the country, Greg Norman Signature 350-day, grain-fed Wagyu beef is one of the leading imported Wagyu brands in the US. 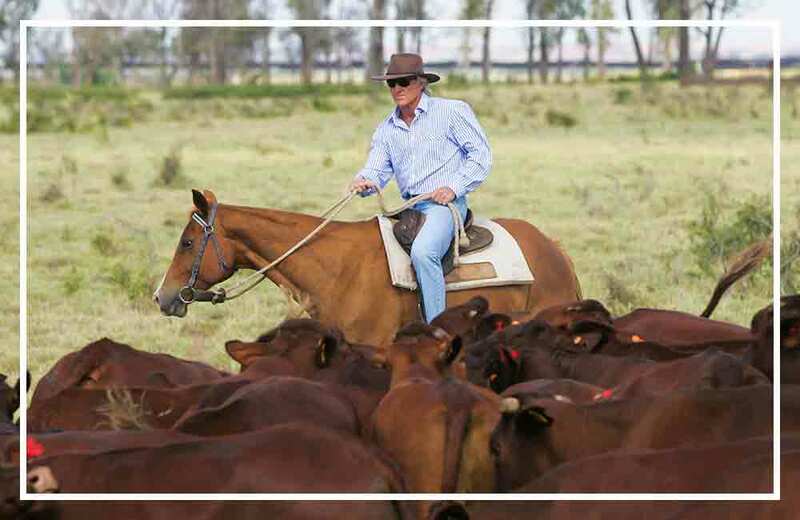 Since 2006, Greg Norman Australian Prime has been a favorite Wagyu beef of pro chefs, restauranteurs and consumers across the country. 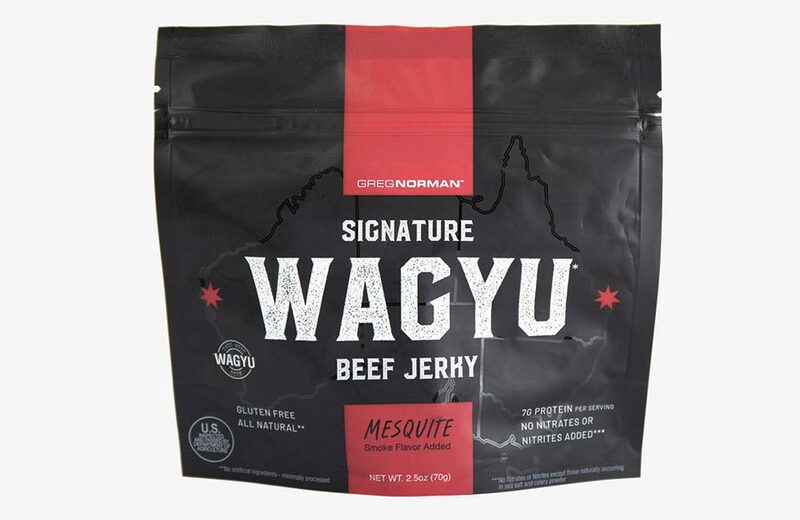 Added to the line in 2019, Greg Norman Signature Wagyu Beef Jerky is beautifully marbled, savory, authentic Australian Wagyu beef now available two flavors: Mesquite and Teriyaki. 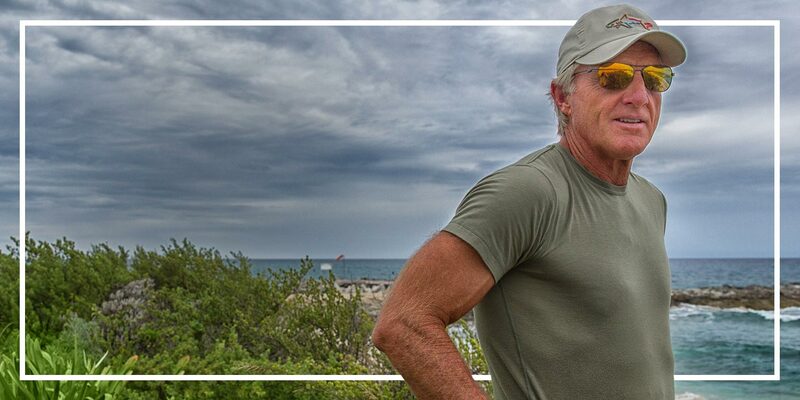 The Great White Shark Opportunity Fund (GWSOF) is a wholly-owned subsidiary of the Greg Norman Company – golfing legend Greg Norman’s private-conglomerate. GWSOF was launched in 2013 as a result of the global financial crises and a dislocation in the traditional lending markets. The industry agnostic platform is an alternative lending and flexible capital source to small and mid-cap growth oriented companies via an asset based debt lending structure. 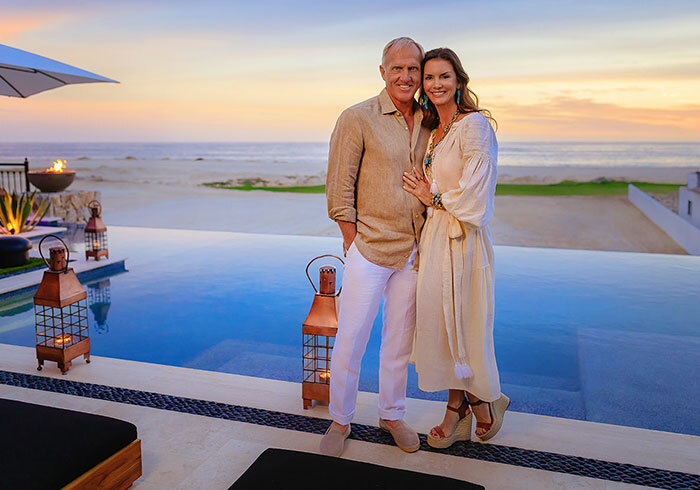 Greg Norman Developments is an integrated international real estate development firm focused exclusively on bringing the Greg Norman brand to high-end residential and hospitality developments. 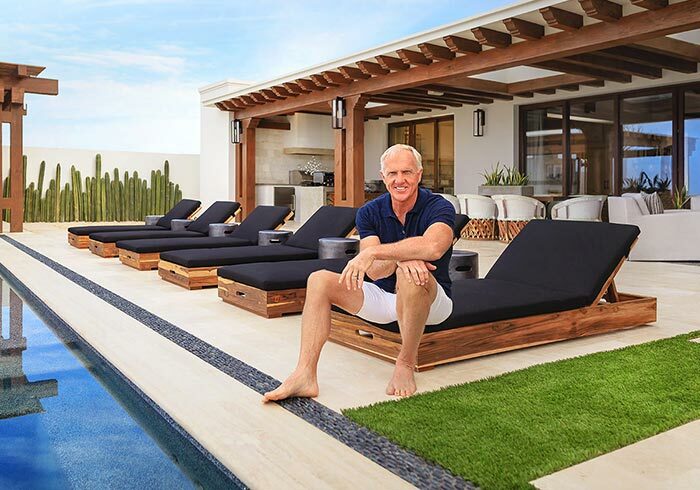 The interior design arm of Greg Norman Real Estate, Norman Design Group creates exclusive interiors and architecture for Greg Norman branded residential communities. 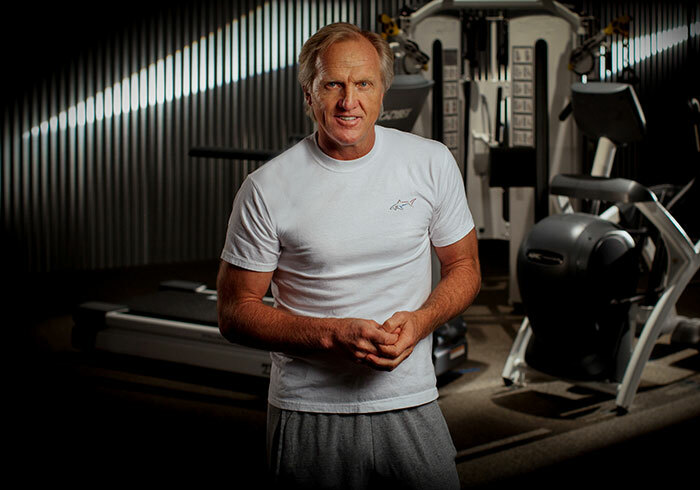 The firm delivers clear and cohesive design concepts that are a natural continuation of Greg’s distinctive style. 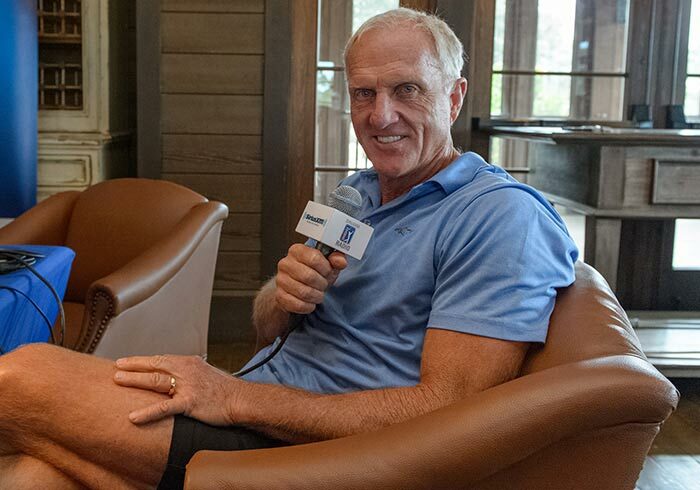 Founded by an unprecedented partnership of industry leaders across golf and technology – Greg Norman and business partner David Chessler along with Verizon and Club Car have collaborated to present Shark Experience. 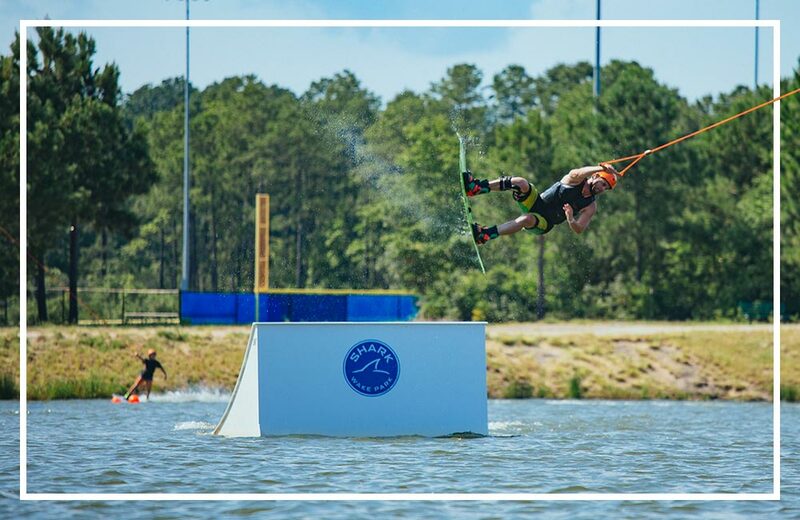 Cable wakeboarding allows for the best of the extreme nature of wakeboarding, without the need for a boat. 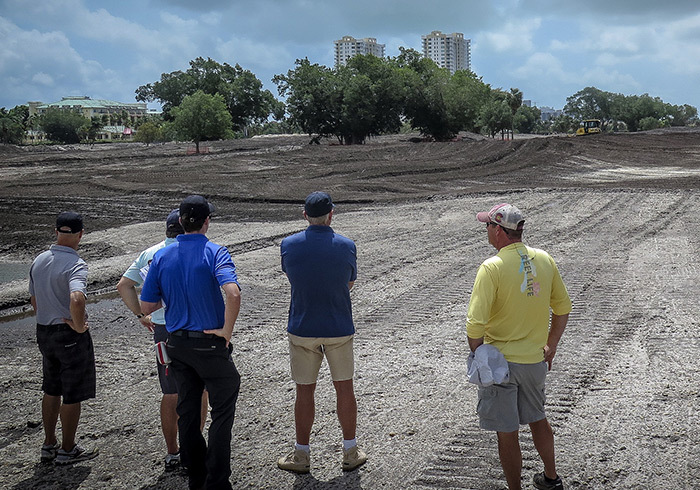 Shark Wake Park is committed to building and operating the world’s best cable wake parks and strives to grow watersports by bringing wakeboarding to the masses. 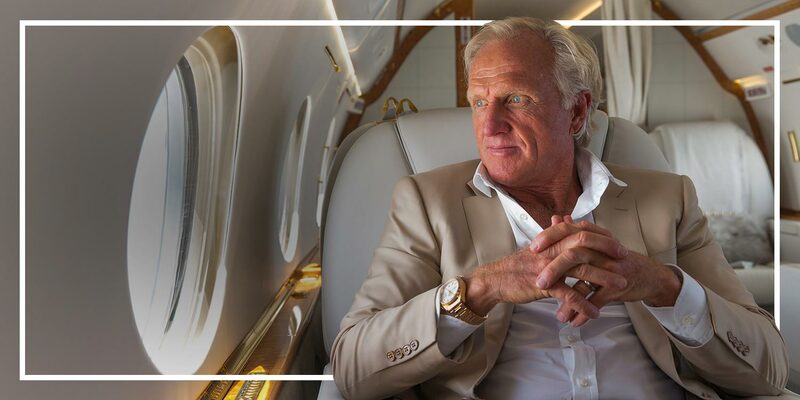 Arguably the most successful athlete-turned-businessman in the world, Greg Norman is known as much for his entrepreneurial spirit in the boardroom as his dominance on the golf course. 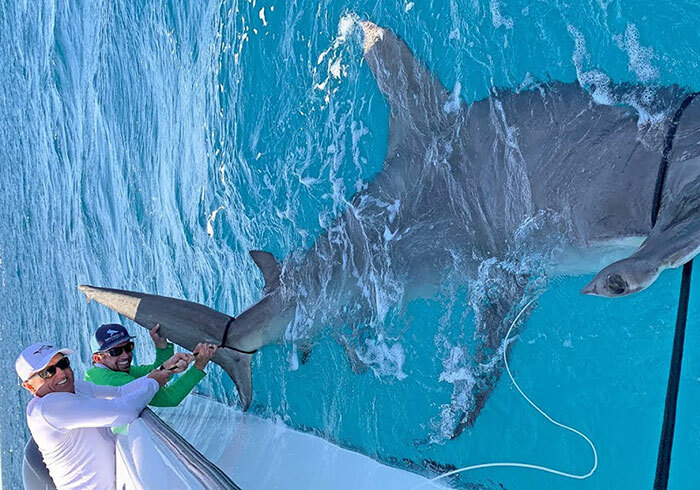 The internationally recognized “Great White Shark” won more than 90 tournaments worldwide, including two British Open Championships, and claims the distinction of having held the No. 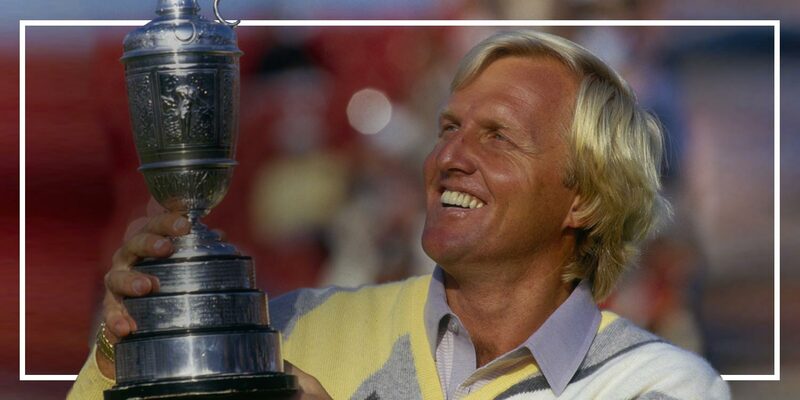 1 position in the world rankings for 331 consecutive weeks. 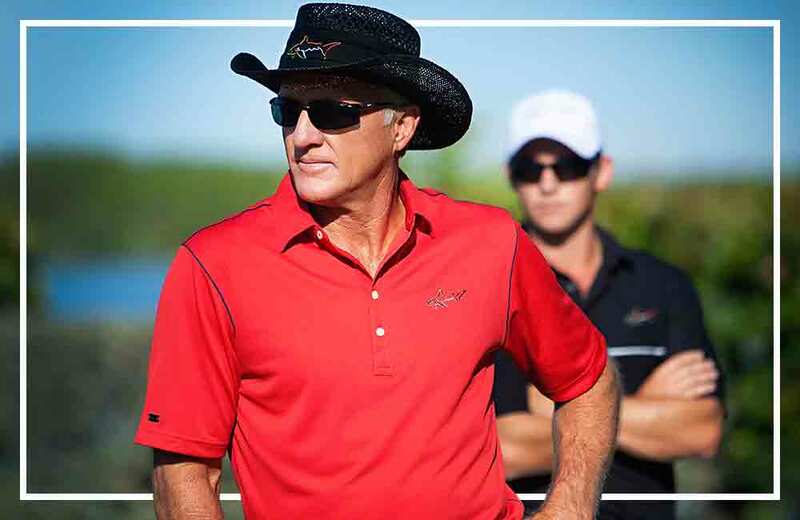 In 2009 and 2011, Greg served as the Presidents Cup Captain of the International Team and his strong influence in the game continues today.